The average person walks more than 150,000 kilometres in their life—about five times around the world—so it’s small wonder many of us will suffer some form of painful foot problem. A few weeks ago I was lucky to be among a group of Brisbane fashion bloggers invited to a SS16 Styling Challenge and preview of FRANKiE4‘s Spring Summer collection. The invitation promised an afternoon of footwear, fashion and fun, along with a couple of glasses of champagne and the FRANKiE4 team sure delivered. Like so many others, I was introduced to the world of FRANKiE4 by Nikki Parkinson. I’d seen their shoes and boots pop up on some of my favourite Australian fashion bloggers but hadn’t tried them myself until I won a voucher at the #everydaystyle lunch last year. 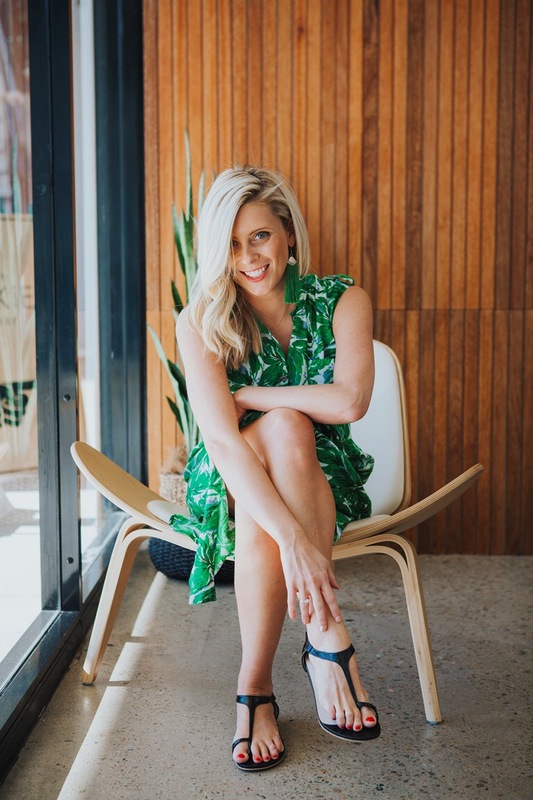 FRANKiE4 is the creation of Brisbane mum Caroline McCulloch who is a podiatrist and physiotherapist, which explains why she’s so passionate about people being kind to their soles. As Caroline and I discussed all things footwear, including the foot surgery I had when I was 15, she told me that all FRANKiE4 prototypes are first trialled internally to ensure the fit and function are right. Now finalising the Autumn/Winter range for next year, she had even taken one of the styles (and it wasn’t an ‘active’ shoe) on a 4km walk the day before our shoot. As part of our challenge, I was teamed with Lily from The Stylish Teacher and we were each given two pair of shoes from the new collection to style along with new season pieces from Metalicus and Solito. I had the PiPER Snake, $189.95, and the ViCTORiA Black, $190.95. The PiPER ballet flat has been designed to feel more comfortable than a standard fashion ballet flat, with layers of hidden cushioning to support the foot (thanks Caroline!). I teamed the PiPER with blue jeans and a white off-the-shoulder top from Solito for a crisp Spring look. My second shoe to style, the ViCTORiA, replicates the look of a slide with its single-toe design but FRANKiE4’s added support. It features forefoot cushioning (also known as the sweet spot), an adjustable ankle strap and heel support. The ViCTORiA is available in black and black/champagne. The moment I saw Solito’s Bahamian Shirt Dress, I knew it had to be one of my outfits. The green leaf print is such a great pop of colour and matched perfectly with The Stylish Teacher’s tassel earrings. Plus I think it’s a great spring/summer look when teamed with any of FRANKiE4’s spring/summer sandals. Once we’d all chosen our outfits, we had the chance to chat with Nikki on camera about our favourite looks for Spring/Summer and the features we loved on the shoes we styled. Have you checked out the new FRANKiE4 range? Do you have a favourite pair?